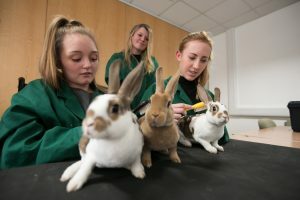 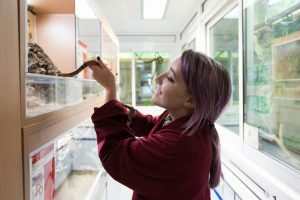 Our animal care facilities have been designed and built especially for teaching Animal Care and Animal Management courses with animal housing and large glass vivaria built into the walls. 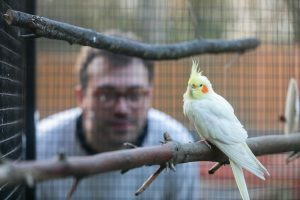 Outside there is a yard with a chicken run, aviary, stables, runs, a pond and a range of enclosures. 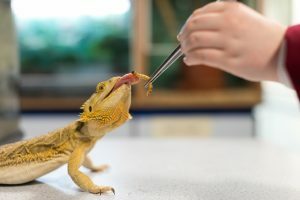 Our animal unit and teaching rooms house reptiles, amphibians, mammals, birds and fish.